Jessy is definitely turning up the heat with this new look! 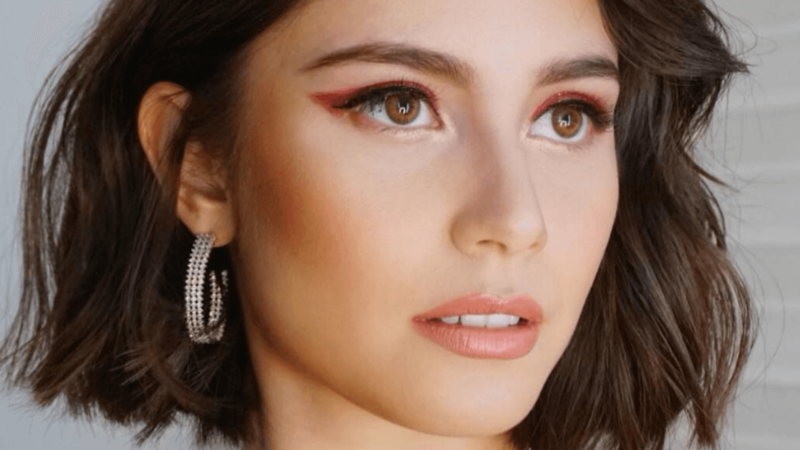 Jessy Mendiola is one who isn’t afraid to try new styles. From getting a pretty whale shark tattoo to changing up her hairstyle to a blunt bob, Jessy is one fearless lady when it comes to personal style. This time, Jessy outdid herself by going blonde! The look was first debuted by hair and makeup artist Marben Talanay via his Instagram account on April 2. 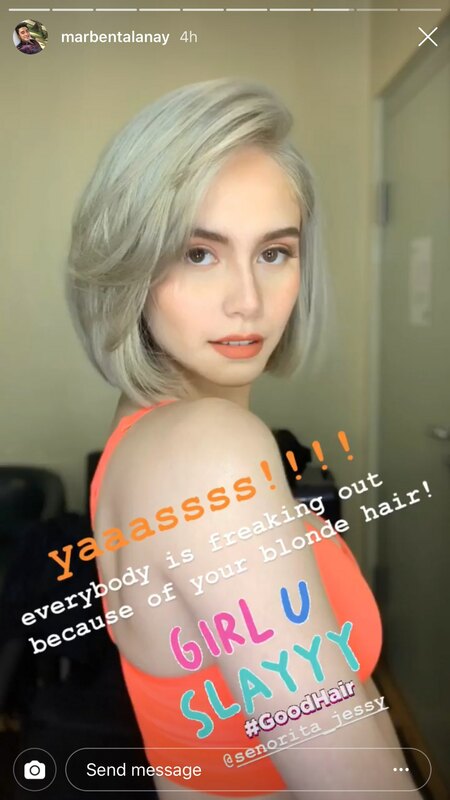 According to Marben’s post, Jessy’s hair color was done by Antonio Papa, the hairstylist responsible for Jessy’s more recent look, the blunt bob. Meanwhile, Marben did Jessy’s hair and makeup.